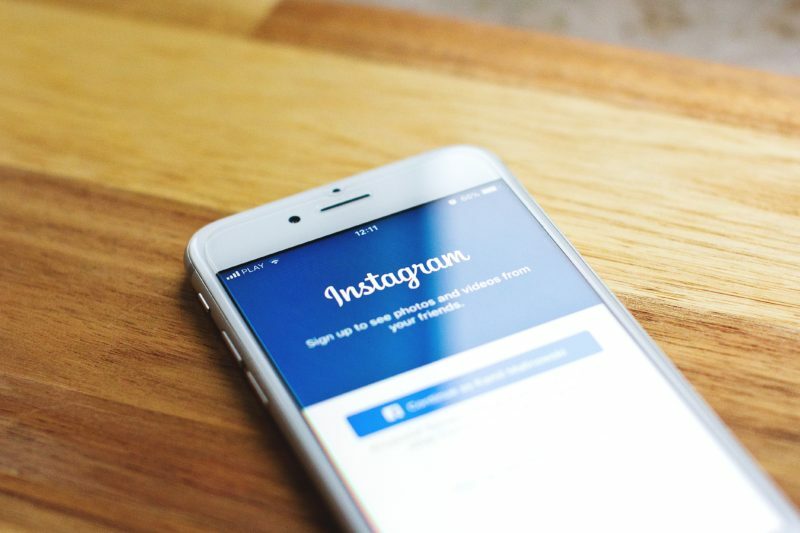 Instagram – owned by Facebook – is a massive platform used all around the world which has enjoyed a staggering spike in growth over the last few years. Because of this growth, Instagram is one of the very best platforms upon which you can market your business, service or products. Instagram, by its nature, works best for companies which are producing physical products such as clothing or accessories, but just about any business can make it work for them. Lead generation on Instagram, however, is something which is a little trickier and requires some careful thought. You should have social media marketing, including Instagram marketing, as part of your company’s overall digital marketing plan. By including it in your plan, you have a way to tackle it rather than jumping in blind. Once upon a time, to take a good quality photo, you would need an expensive camera which was up to the job. These days are long gone now, and the vast majority of photos which are uploaded to Instagram, including those which are uploaded as part of digital marketing, are taken on smartphones. Phones such as the Sony Xperia XZ and the iPhone 8 all come with extraordinary cameras which can do many of the same things that professional cameras can. It is very easy to get started with smartphone-based photography and start producing some stunning images. There are lots of resources such as Moblivious which can help you get started here. High-quality images help generate leads as they help build brand identity and demonstrate that you are a serious contender within the industry and are not just some project based in a dark and dingy basement. The beauty of social media marketing and what makes it work so well is that advertisements can be targeted towards very specific demographics. Facebook is the best example of this and, when running advertisements, you can tinker with the settings to target your advertisement(s) towards certain groups of people. With variables such as number of friends, age, race, country, gender, page likes, and interests, you can make very specific ads which only target the people you need to see them. This increases lead generation by only showing relevant people your ads who are more likely to engage with them. Just because most things are handled on social media now, does not mean your customers do not want the human touch. By being human and letting a bit of personality resonate through your brand and the people who run your social media pages, you can go a long way in increasing leads and conversions. People are far more likely to engage with a friendly, sociable and more laid-back brand than an uptight by-the-book one. Allow those operating your social media pages to let their personalities shine through! Lead generation via social media isn’t rocket science. In fact, it is super easy and almost anybody can do it. The days of needing to be a marketing professional to see results are over as we enter a new era of digital marketing.